Going out in Richmond on a Wednesday? Fancy a tipple mid-week and a treat before you dash off to dinner? 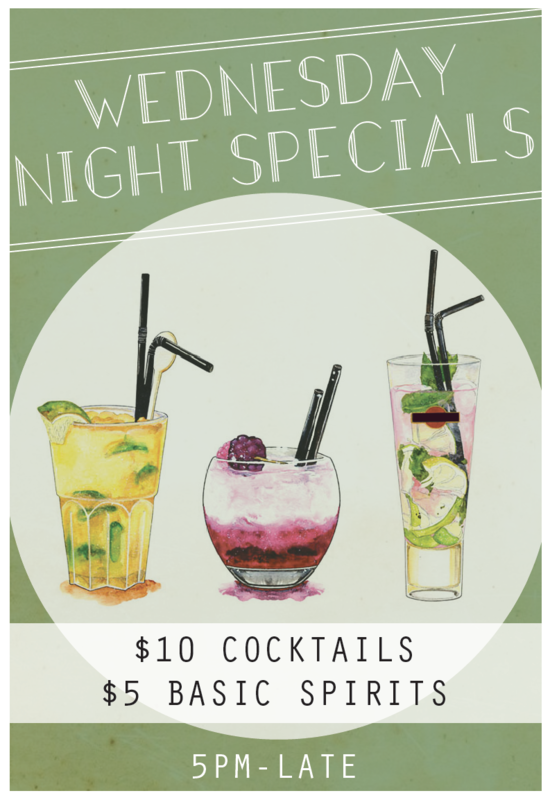 Visit us at Maeve Fox and enjoy $10 cocktails (yes, that’s right… all cocktails) and $5 basic spirits. It’s so good you should come back after dinner!